Name: Gilroy Gardens Presents: Lumination! 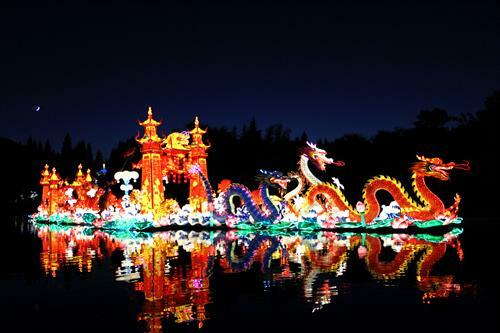 As the sun sets, Gilroy Gardens transforms into a dramatic display of spectacular sights and sounds from ancient China. You will be whisked away to another time and place as you stroll along the “Silk Road” through colossal light sculptures that illuminate over 2,000 years of Chinese history. Look to the stars as these incredible light displays tower six stories into the night sky. Uncover the unbelievable culture behind these lanterns which include vibrant dragons, mythical Qilin, playful pandas as well as historical landmarks such as The Great Wall and Temple of Heaven. Each brilliant sculpture is an artistic wonder, handcrafted by master artists from Zigong, China. This once in a lifetime event is not to be missed! 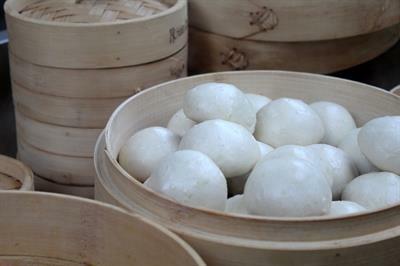 Arrive early before dusk and immerse yourselves in the sights, sounds and tastes of China. *Lumination is a special night-time event- no rides running. Experience this magnificent event tonight! Fridays, Saturdays and Sundays 6-10pm until November 27th.